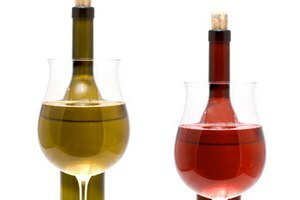 While every home winemaker's aim is to produce a full-flavored, crystal clear wine, a cloudy result can ruin the appearance and sometimes even the taste of the final product. A haze in the wine can occur for numerous reasons including the method of fruit preparation, incorrect manufacture or contamination of equipment or materials. There are several ways in which a cloudy wine can be clarified before it is discarded, all of which are worth trying. 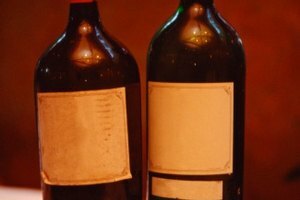 The following are steps home winemakers can take to clarify cloudy wine. Allow the wine to clear naturally since this method does not affect the taste or chemical balance. Move it into a cooler environment, typically 10 degrees F lower than fermentation. Be patient and the sediment should start to settle, or add some clear wine from a previous batch to speed up the process. Rack the wine into clean fermentation vessels once a month for up to six months until the result is clear. Some wines can take up to a year to clear naturally. Use a proprietary fining agent that is available from home brew shops. Prepare the fining according to the manufacturer's instructions and add to the wine. Allow to stand while the sediment settles and rack into bottles once clear. Prepare a homemade fining agent. Beat one egg white with 1/2 pint of red or white wine and a pinch of salt. Add this to the wine to clear up to 10 gallons. 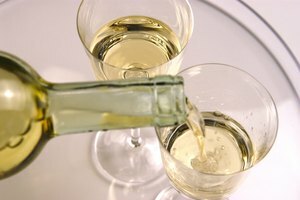 Add two to three drops of milk to white wine, and allow it to clear before racking into bottles. 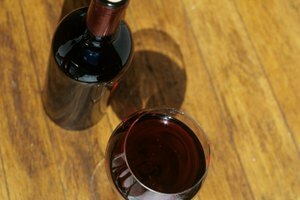 Dissolve a packet of gelatin in some hot water and add this to red wine to aid clearing. Place a winemaker's filter paper in a funnel and pour the cloudy wine through it. 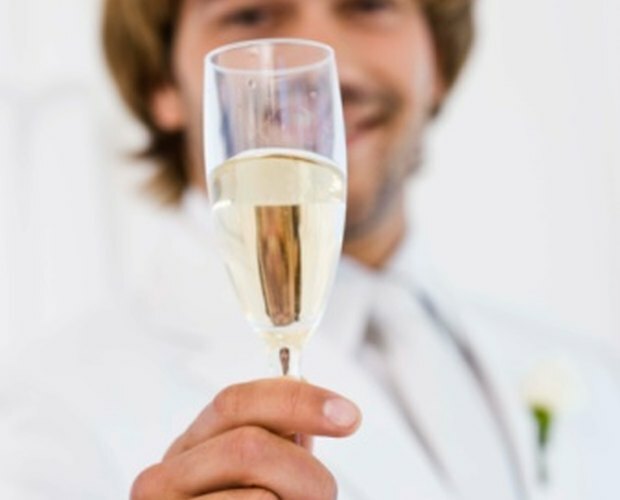 Although the clarity of the final wine is likely to be improved, the taste will be affected and, as the wine is open to the air, there is a risk of oxidization. Therefore filtering should be considered as a final measure. Be patient. Wine can take up to one year to clarify.